The Yes Brain is available for purchase now! Click any of the booksellers below to purchase from our preferred vendors. 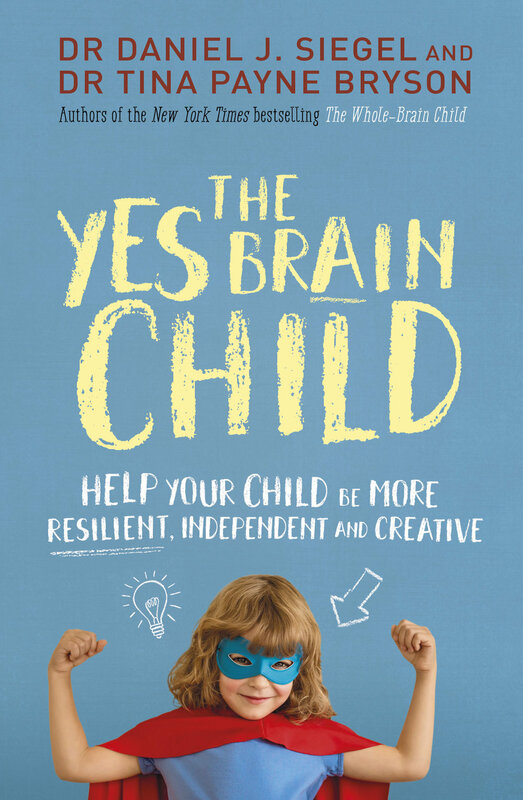 From the authors of The Whole-Brain Child and No-Drama Discipline, The Yes Brain is an indispensable guide to unlocking your child’s innate capacity for resilience, compassion, and creativity.